With my VITALITY guide, you'll get my Quad Burner workout, four tasty recipes, and tips to help you build and MAINTAIN a great physique. You’re here! 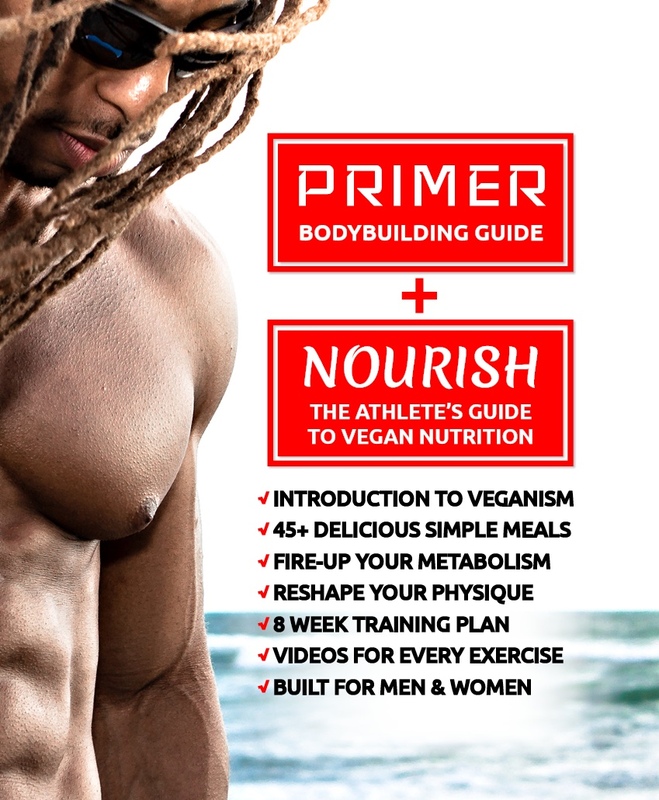 Are you ready to take on the vegan lifestyle and want to build a solid physique? Do you wonder where to start with this vegan journey? I’d like to help you by sharing some of my personal tips as well as my favorite resources to get knowledge, information, and inspiration. I enjoy helping people in situations where I feel that I can be the most beneficial. So take your time, be patient and above all, have fun. There are numerous reasons why we should adapt to this vegan lifestyle and host of fears and myths that need to be smashed. So let’s do this! Knowledge is key for this lifestyle, so sit back, watch, and learn some life-changing information. Depicts well on how each person has an impact on the environment. 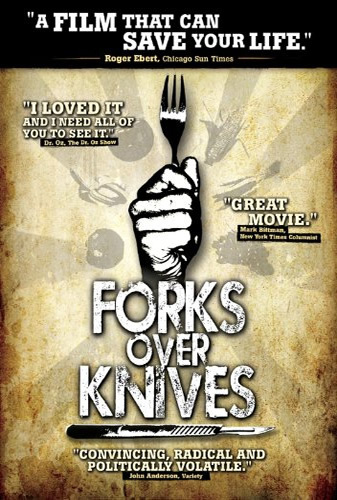 An excellent documentary on the health aspects of being vegan. 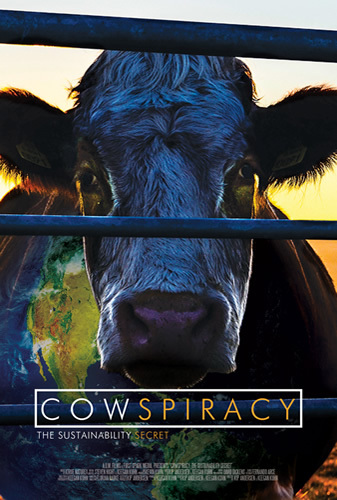 A must see, thought provoking film. 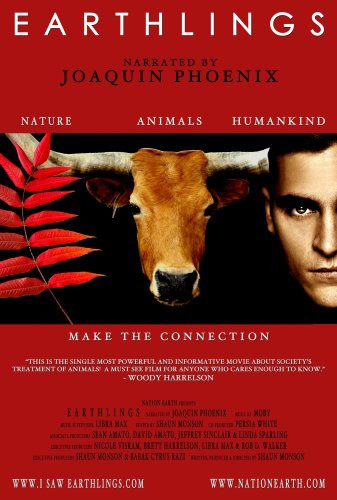 When it comes to being vegan, there are a number of ‘methods’ that some people tend to stick to as if it was a gospel, and at times, they may even push their agenda on others as if their way of eating is the only way. So with that being said, I’ve never been one to follow the crowd. I eat anything that’s vegan. Those who know me see that I cater to my sweet tooth in moderation, vegan donuts in particular. Good nutrition is a key element to good health and having a normal relationship with food is especially important for an athlete. However indulging in moderation is a vegan pleasure I partake in. Water! Yes, hydration is important! 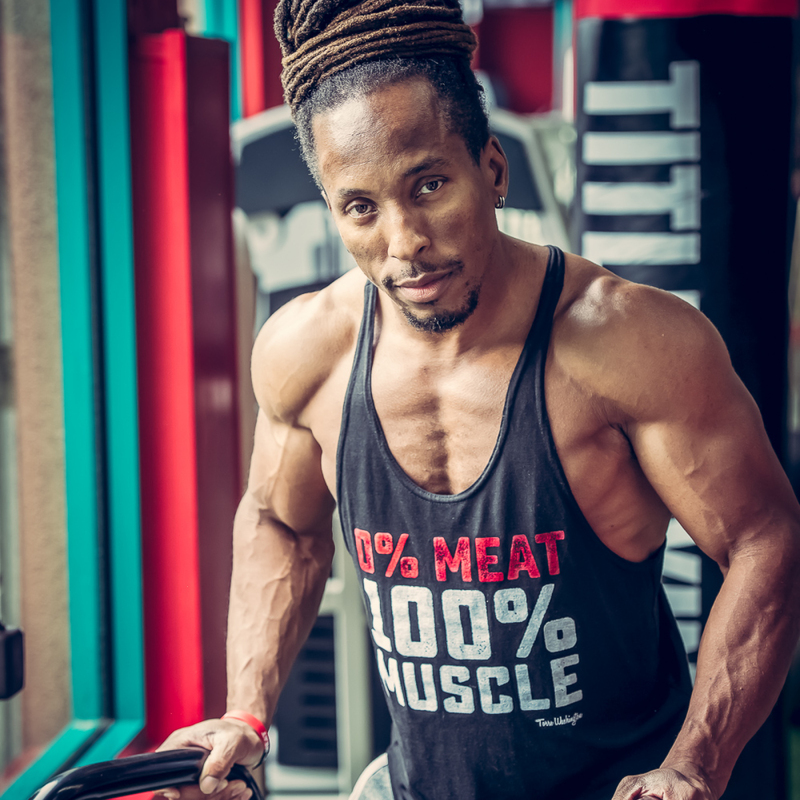 Busting Some of the Vegan Bodybuilding Myths! 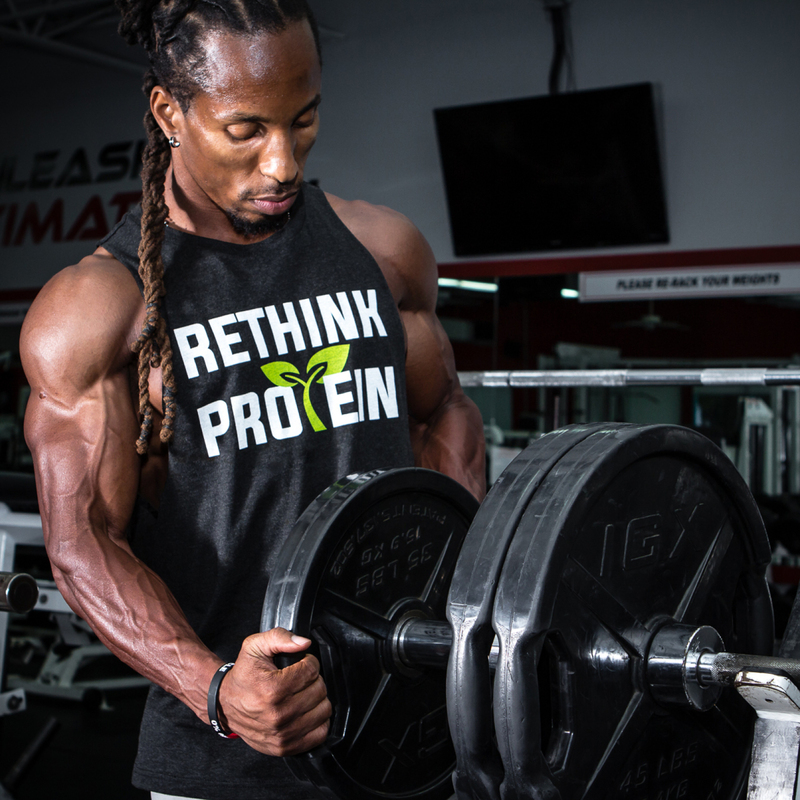 Vegan food does not offer complete protein. Soy is dangerous to your health. Vegans can’t build muscle or get shredded. Many people want instant gratification, and this leads to disappointment and setbacks that are often worse than the starting point. The goal should be about maintaining this lifestyle indefinitely. Natural bodybuilding has longevity, whereas impatience can cause yo-yo dieting. The best tip I could give you is to create foods that mimic what you are used to. With today’s abundance in vegan versions of common culture foods (such as Daiya, Tofurky, Field Roast, etc), you can’t go wrong. Find the ones you like and transition with ease. Focus on abundance instead of restriction. My website is my first opportunity to bring something of value to the world and all of its inhabitants. My desire is to help all creatures regardless of the species, human and animal alike. I believe that the human race can coexist with nature and provide life to all. This information is my way of answering the many questions that I receive, so hopefully it can help you in some way. I know it is almost impossible to please everyone, but I hope that this can serve to inspire your new beginning.